Mark Zuckerberg took to the stage today on #NationalGrilledCheeseDay April 12, 2016 to share a 10 year plan for Facebook. 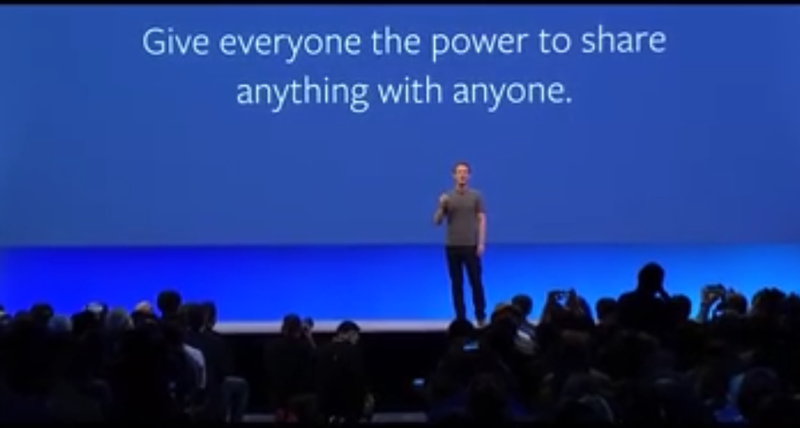 This is Facebook’s vision statement and they are tackling this challenge on many fronts including getting access to the internet for everyone. 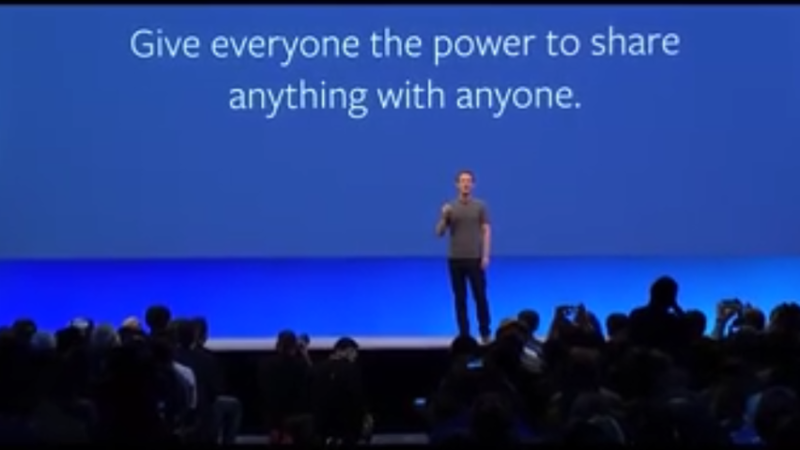 Mark Z. presented a 10 Year Roadmap that Facebook is implementing to accomplish this main directive. Messenger Platform is being developed to allow bots within messenger so that sending a message will accomplish more then just showing text and emoticons to individuals, you could infact order products and interact with businesses just by messaging said businesses. FB Live is also an example of a bot that ties in where people are sharing their Live events or talks etc. Celebrities are finding more viewers than on their actual shows complete with interactions. 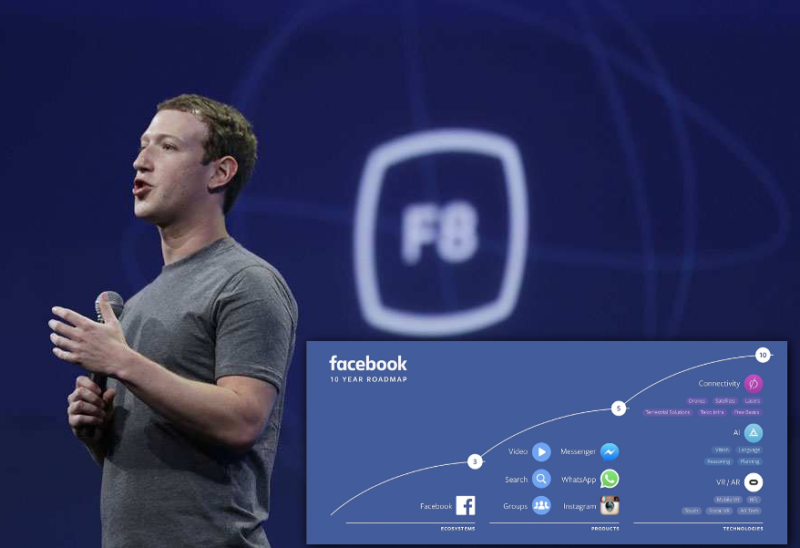 How is FB going to accomplish this 10 year plan? they are also going to implement technology to help Telcos reduce costs on creating access to internet. A huge connectivity initiative. They are focusing on building perception systems to make technology smarter. Some examples are face recognition already in Mentions, newsfeed which uses AI to select what you see in your feed, and Messenger which uses AI to determine what messages you really want and do not want. The future includes in depth signal analysis and content meaning. The ability for software and technology to understand what is in images, video and other content. Mark insists that advances in AI can save lives in the medical field as well. AI will be open sourced and shared to help everyone advance together. VR technology is also very much in the forefront for Facebook as they continue their work with Oculus Rift and Samsung Gear VR. Every audience member was given a Gear VR set with an S7 phone to take home with them. The future is wide open for this technology as it really brings “holodeck” types of virtual and augmented possibilities. Mark gave the example of a soon to be world where TV sets to display images are really just apps that you buy for a buck in the Play Store. No need for a physical box sitting in your room. How will F8 announcements affect SEO, PPC social media marketing? Well we imagine that it will only add to the ever-changing stage and the need for tech gurus for businesses and individuals to keep visibility on task. 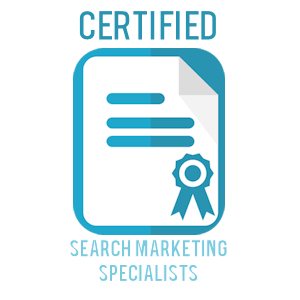 As it stands social media is changing daily, and search engine algorithms are always in a designed evolutionary state. We also know that Google is still king of the information engine and has already entered the VR world that Zuckerberg described with their Google Glass experiment a few years back and augmented reality implementations in map overlays and games like Ingress a complete AR game played by thousands globally. One thing that is interesting is the apparent movement away from Apple product focus. With VR it seems that Apple needs to figure out what it is doing in this arena as Google/Android and now Facebook have really jumped forward in this technology. With all that being said, Google search is not going anywhere. I suspect, there will be adaptations and integration that alter how, where, when, why and what platforms searches integrate with. Formatting will need to scale easily and fit multiple displays.